Here are some of our favorite audio clips that we could not use in the finished documentary. 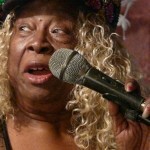 Carol Fran, a vocalist and pianist, grew up in a Creole family in Lafayette with relatives who spoke both French and English. 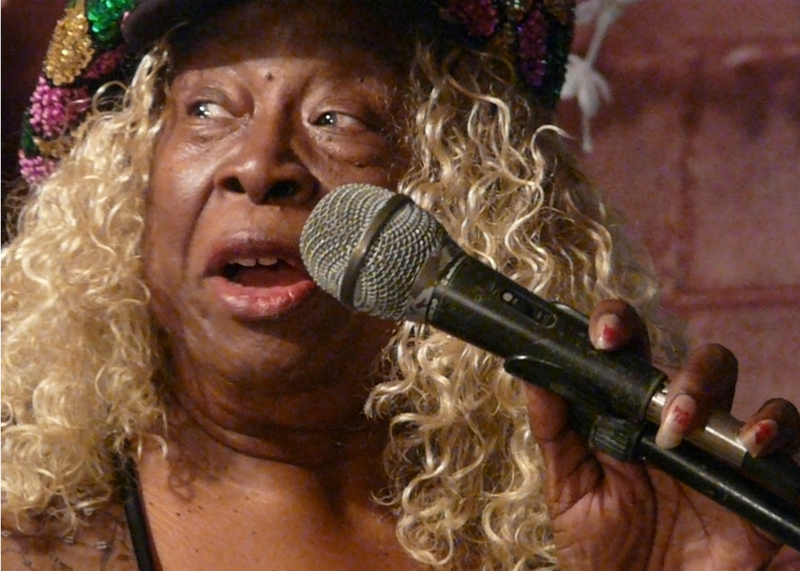 She’s been performing blues and R&B for more than 60 years, wowing crowds with her expressive voice and sassy audience rapport. During her marriage to blues guitarist Clarence Hollimon, who died in 2000, the duo toured Europe regularly and played at the 1996 Summer Olympics in Atlanta. Last year she sang at a festival in São Paulo, Brazil. In this two-minute clip, Fran tells about the time Elvis bought her lunch. Harvey Knox comes from Talullah, a North Louisiana town that had a thriving Delta blues scene during his youth. He moved to Baton Rouge during its blues heyday and performed with such greats as Slim Harpo (“I’m a King Bee”). Knox often played his guitar until dawn at the rural juke joints that rose out of the cane fields of West Baton Rouge Parish. He now performs at Baton Rouge’s Club Infiniti and at a local nursing home, supplementing his income by repairing televisions and other electronics. In this short audio clip, Knox tells why his grandfather made him get a job racking pool. Little Freddie King hopped a freight train when he was a teenager and rode from McComb, Mississippi to New Orleans. 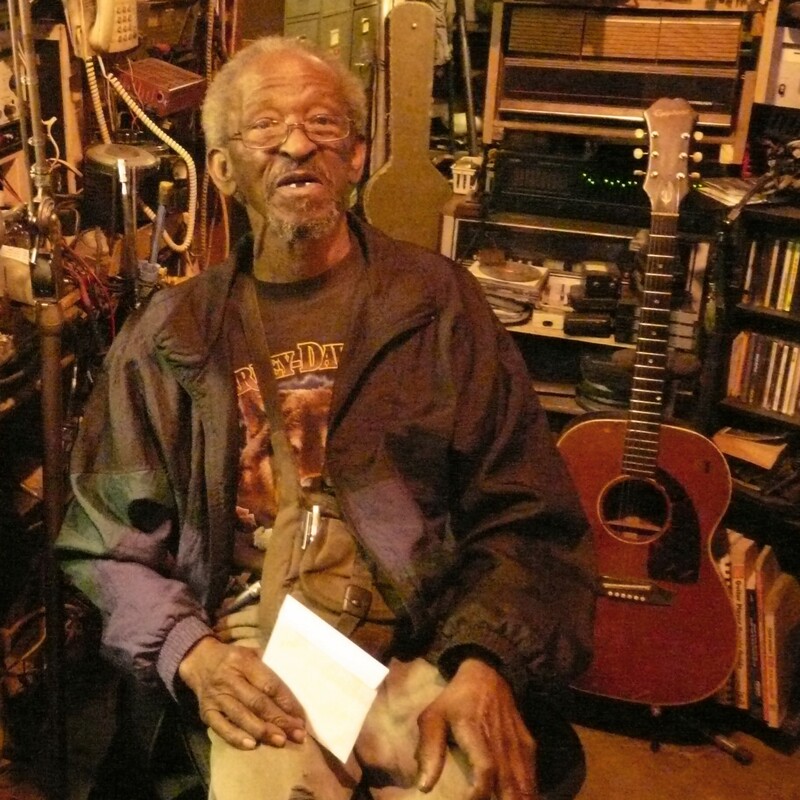 He taught himself guitar and began playing at such rough bars as the Busy Bee, which he memorialized in his song “Bucket of Blood.” King plays and sings a “gutbucket” blues that incorporates hints of New Orleans jazz and brass-band music but never loses its raw edge. His music reflects his hard life, which has included a successful battle with alcohol abuse. In the following audio clip, King gives a detailed description of building his first guitar from almost nothing. 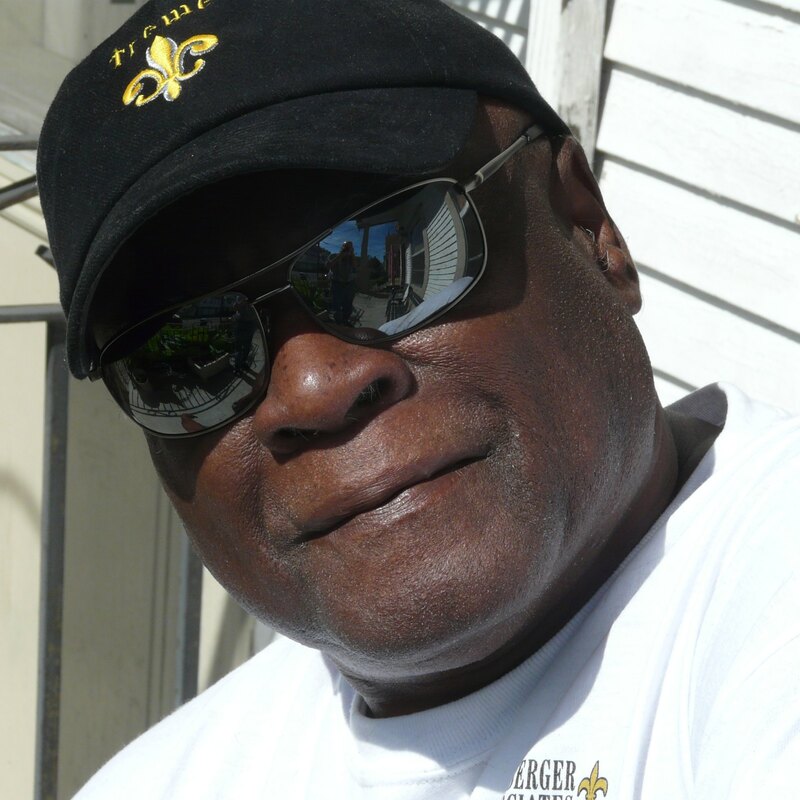 Larry Garner, a military veteran from Baton Rouge, worked for much of his life as a preventive-maintenance specialist for Dow Chemical. 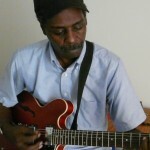 He started playing blues professionally at Tabby’s Blues Box in the 1980s, and touring internationally after his early retirement in the ’90s. He has traveled through Tunisia, Russia, and Switzerland—and like many American roots musicians, discovered there are often more enthusiastic audiences abroad than at home. 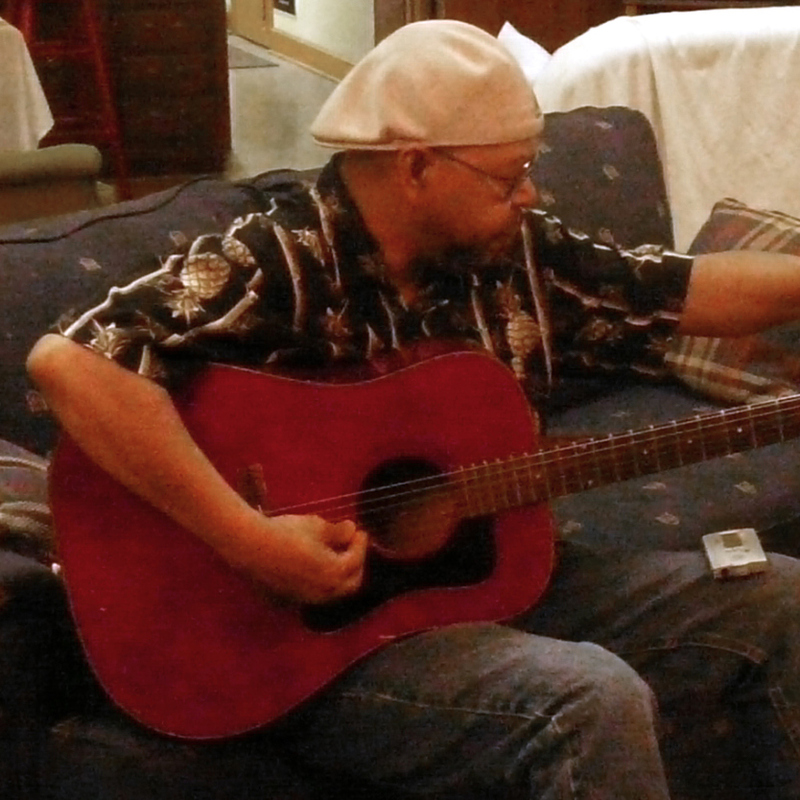 Here he talks about the close connection between the blues and gospel—and about his showdown with a local deacon. 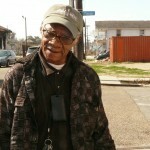 John T. Lewis, a guitarist and vocalist, was one of twelve children in a musical family in the Lower Ninth Ward. He was a drum major in his high-school marching band. 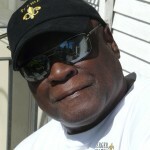 After a stint in the Army, he came home and developed a love affair with New Orleans’ distinctive style of 1950s R&B. “It overtook my soul,” he says of the music. 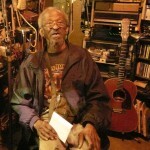 Lewis worked as an appliance repairman until he finally took the risk of becoming a musician full-time. In this audio clip, he talks about the record trucks that used to drive through his childhood neighborhood. C.P. Love spent his childhood both on New Orleans’ West Bank and among sugar-cane cutters on a plantation in Vacherie, Louisiana. 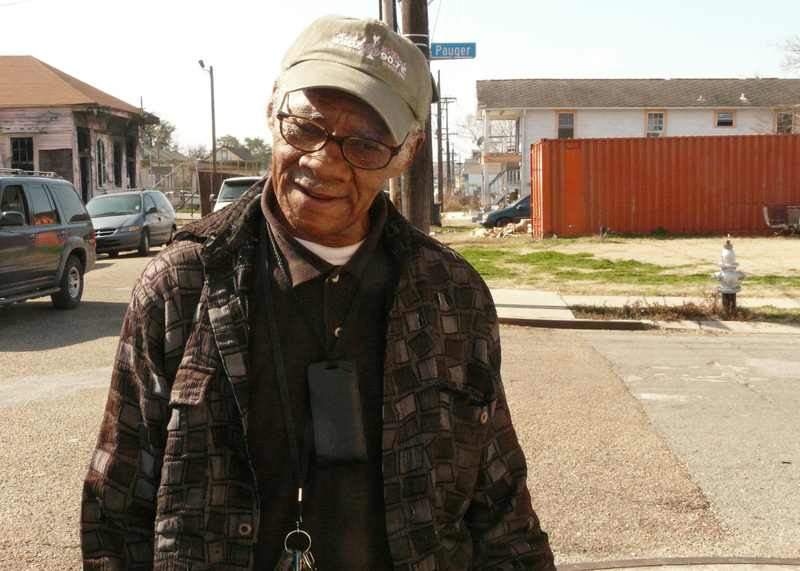 He has recorded in New Orleans and elsewhere since the 1960s. From early on, Love developed a soulful vocal style inspired both by legendary singer Sam Cooke and by the African, Caribbean, and Latin rhythms of New Orleans rhythm-and-blues. R&B was grounded in life’s hardships, he says, and “musicians keep themselves out of a lot of trouble by letting it out by singing.” Here he talks about performing in Port Sulphur, Louisiana, south of New Orleans, during segregation. His story reminds us that African-American musicians have had to contend with ugly racism—even from their own patrons.